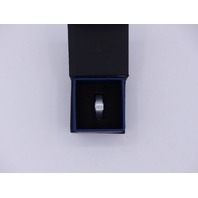 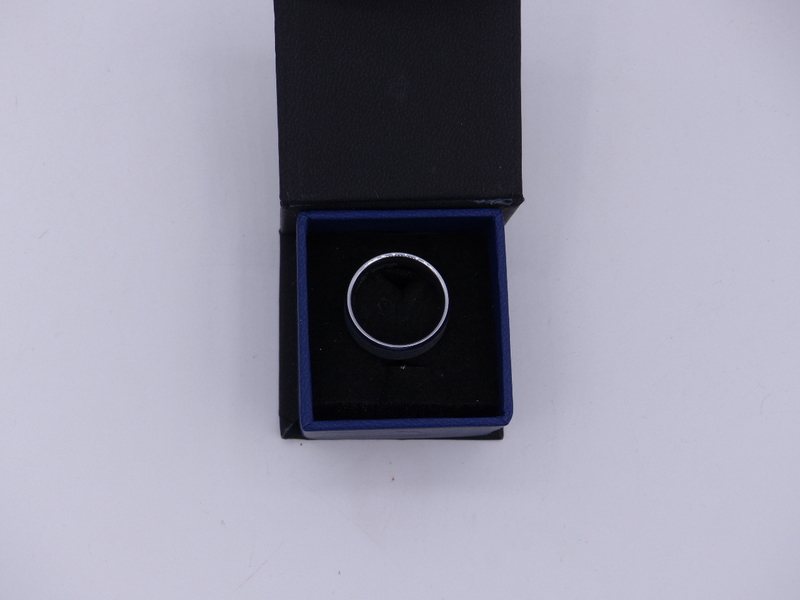 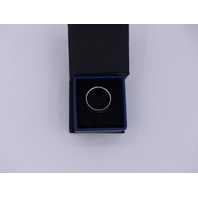 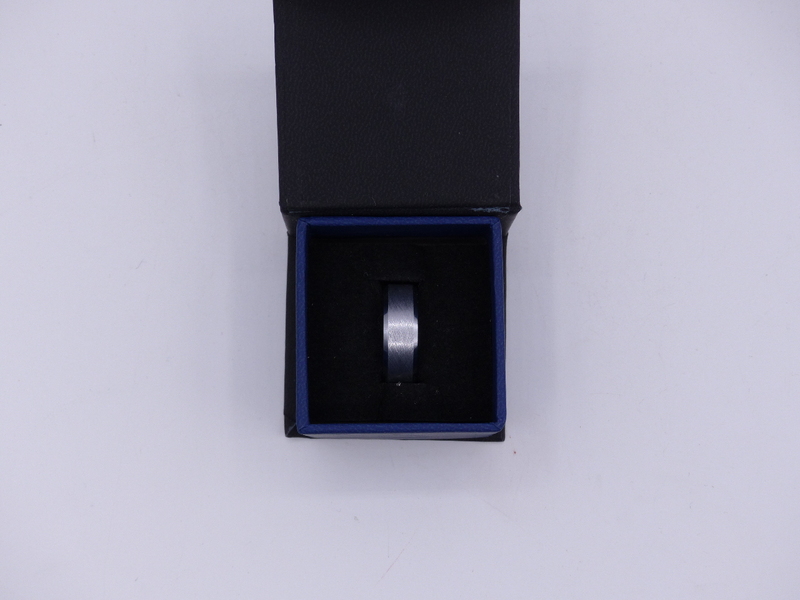 TUNGSTEN CARBIDE WEDDING BAND RING BRUSHED SILVER MENS LOVE YOU FOR LIFE INTER. 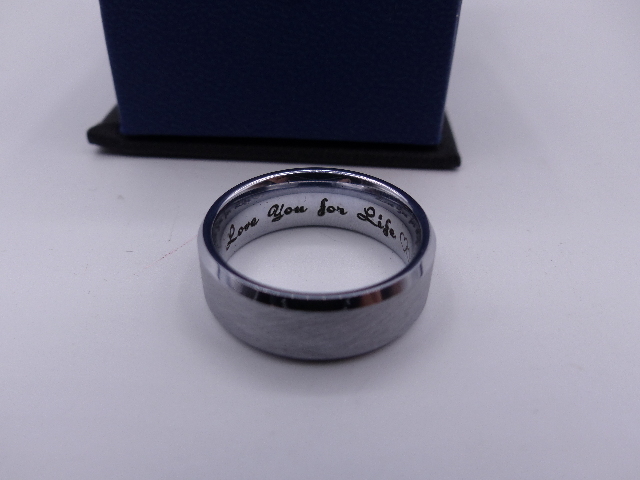 Tungsten Carbide Wedding Band Ring Brushed Silver Mens LOVE YOU FOR LIFE INTER. 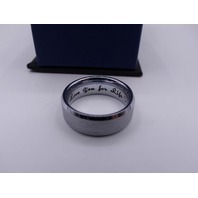 This item is new as shown.